2016 Mazda CX-5 vs 2016 Toyota RAV4: Which Should You Choose? Only 150 units for Canada! 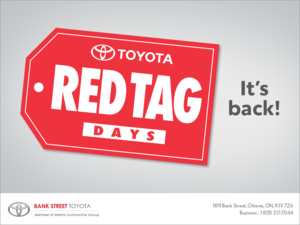 Multiple security deposits with Toyota: another way to save on leasing! Kicking Off the Holiday Season with the ''Christmas Cheer Broadcast!